Vehicles are hackable via wired and wireless methods. The AUTOCYB ® automotive cyber lock is a solution to OBD-II hacks and the embedded Near Field Communication (NFC) enhances security. 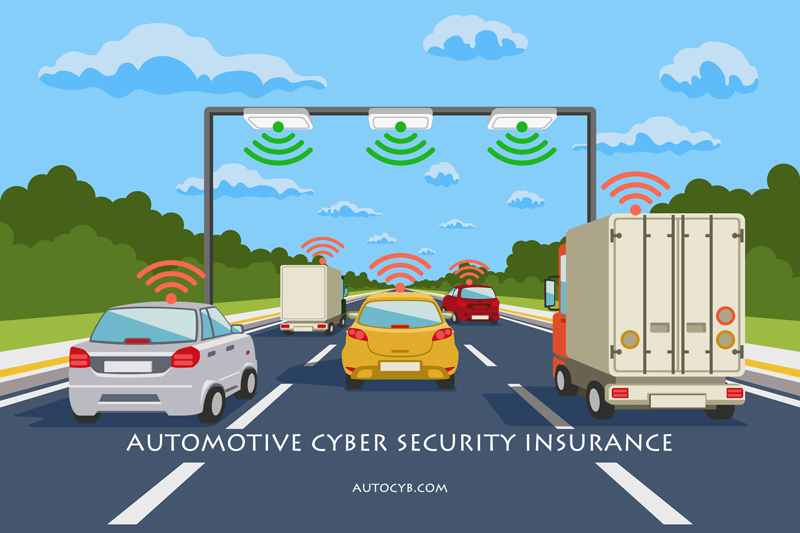 Provide a product and a service to support a new market selling supplemental automotive cyber security insurance to vehicle owners to protect against theft, tampering of crash data, odometer roll-back and spoliation of evidence.